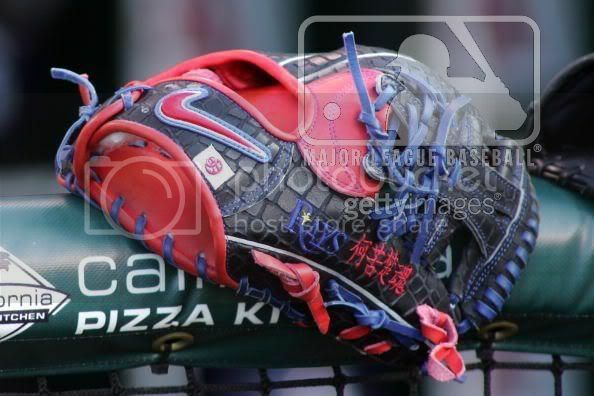 Glove worn by Aki Imawura in 2008. Juts wondering how much one would be worth if I was interested in selling. Haven't seen one of these in about 5 years (teammate had a similar one). It's nice but it is a niche glove (runs small if I remember). I would probably hope for offers in the $250 range if new but realistically be closer to $200.